Who should not take Nevirapine? What conditions does Nevirapine treat? 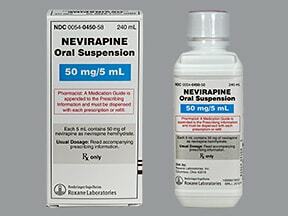 List Nevirapine side effects by likelihood and severity. This drug may rarely make you drowsy. Alcohol or marijuana can make you more drowsy. Do not drive, use machinery, or do anything that needs alertness until you can do it safely. Limit alcoholic beverages. Talk to your doctor if you are using marijuana. What should I know regarding pregnancy, nursing and administering Nevirapine to children or the elderly? Some products that may interact with this drug include: orlistat, rifabutin, warfarin. Nevirapine can speed up the removal of many other medications from your body, which may affect how they work. Examples of affected drugs include antiarrhythmics (such as amiodarone), asunaprevir, boceprevir, cobicistat, elvitegravir, some drugs used to treat seizures (such as clonazepam), azole antifungals (such as itraconazole, ketoconazole), macrolide antibiotics (such as clarithromycin), methadone, telaprevir, among others. Does Nevirapine interact with other medications? 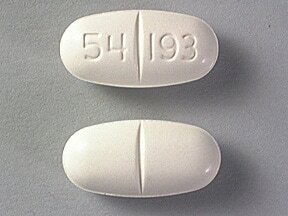 This medicine is a white, oval, scored, tablet imprinted with "54 193". 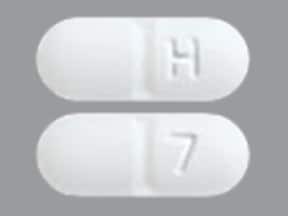 This medicine is a off-white, oblong, scored, tablet imprinted with "H" and "7". 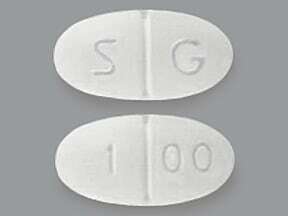 This medicine is a white, oblong, scored, tablet imprinted with "S G" and "1 00". 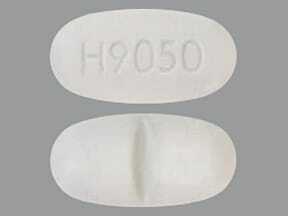 This medicine is a white, oval, scored, tablet imprinted with "H9050". 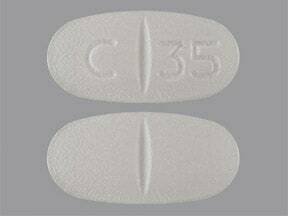 This medicine is a white, oval, scored, tablet imprinted with "C 35". 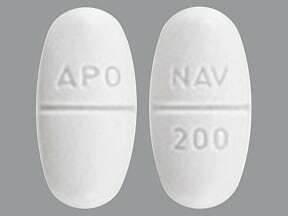 This medicine is a white, oval, scored, tablet imprinted with "APO" and "NAV 200". Are you considering switching to Nevirapine? How long have you been taking Nevirapine?